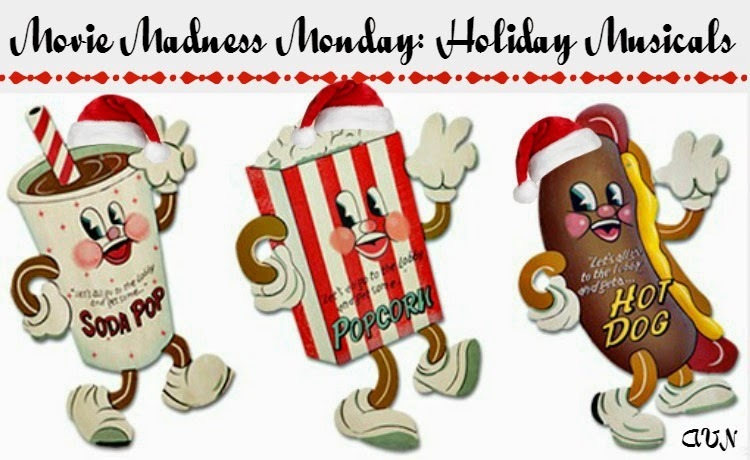 I know I am not alone for loving holiday films and holidays films set to music is like have a cherry on top of a sundae. 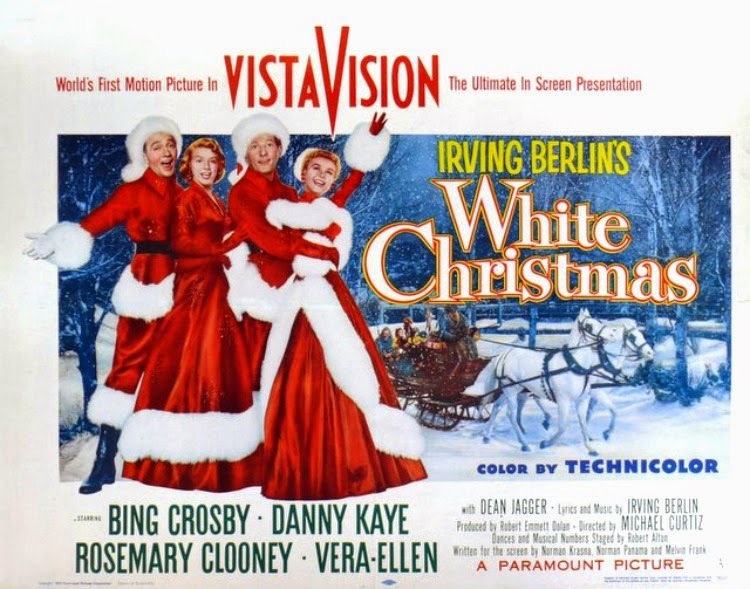 I have loved all four of my recommendations but my top two favorites are White Christmas and Scrooge (1970). The songs have just been etched in my minds eye like White Christmas and Thank You Very Much. You know my two favorites, which ones are yours? 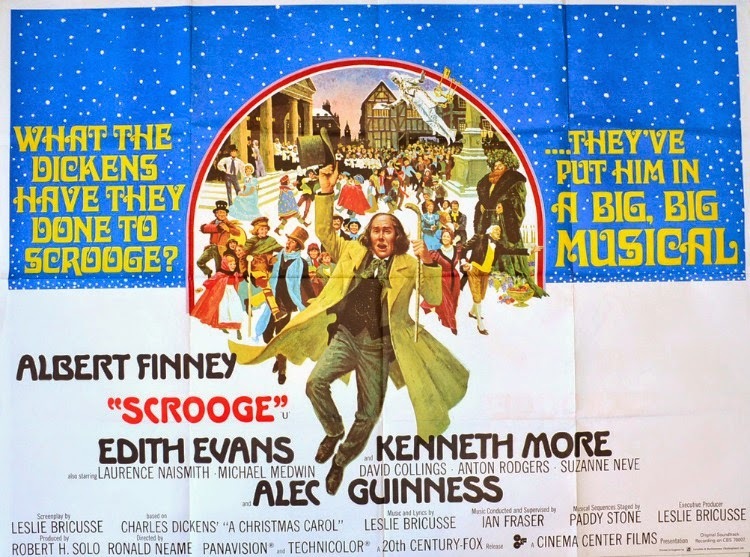 Do you wish there were more Christmas musical films out there? I do love the first two (minus the awkward blackface routine in "Holiday Inn"), but I haven't seen the other two. I'll have to check them out! I just spent my entire weekend watching Christmas movies on the Hallmark channel. They are nothing compared to the wonderful musical ones from our past. There is a reason these movies are classics that we all love. I plan on watching White Christmas just as soon as I can find time where the TV is all mine (the BF is not in to such things). 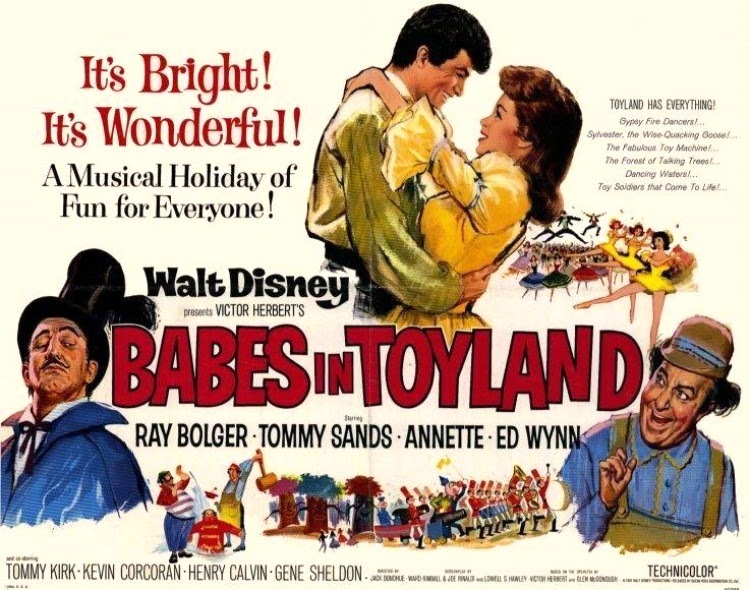 I'd love to see Babes in Toyland as well, I wonder if it is on Netflix or Amazon? I was feeling really Ba Hum Bug, then I watched a bunch of movies and all of a sudden I want to be Mrs. Claus to everyone around me. It's amazing how that happens. 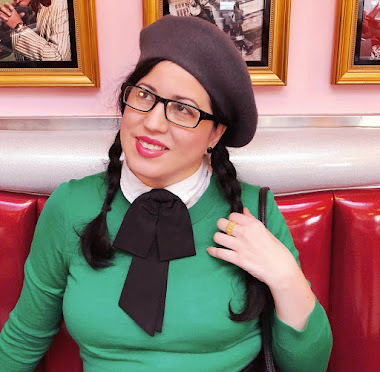 Babes in Toyland!! Another one from my childhood, but actually one of the few that I don't own (and the taped-from-tv-vhs version we had growing up is no good to me now!) That is actually the only one from this list I've seen. 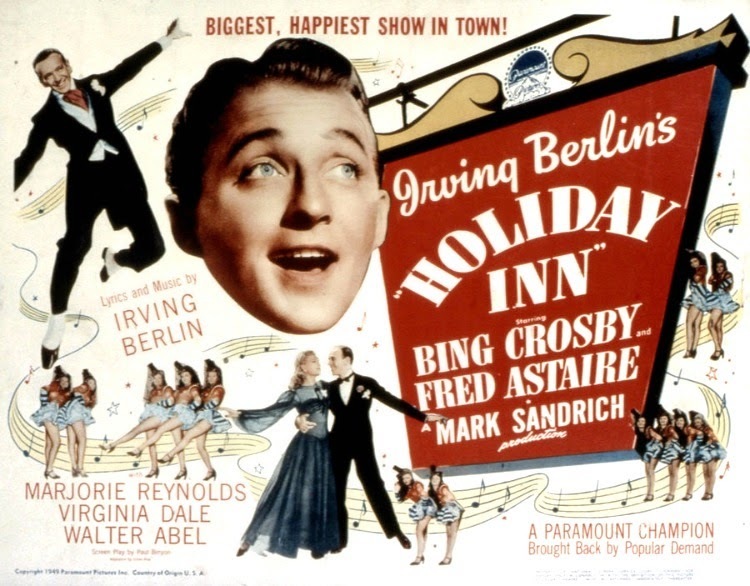 Despite being classics and Christmas movies, and everyone always talking about them, I haven't seen Holiday Inn or White Christmas. I must remedy that! If you want something a little more recent and a bit childish, I suggest Muppet's Christmas Carol. While it might be considered a kids film on the surface, it's actually a good telling of the story and I love the songs! It definitely a staple in my house. Also, it's on Netflix if you are interested in watching it.